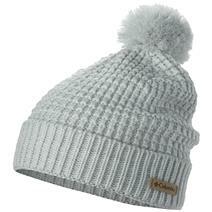 Columbia Global Adventure Women's Hat available for sale online & in-store at Source For Sports. Columbia Bora Bora Booney Hat available for sale online & in-store at Source For Sports. 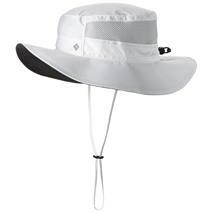 Columbia Mighty Lite Women's Hat available for sale at your local Source For Sports store.